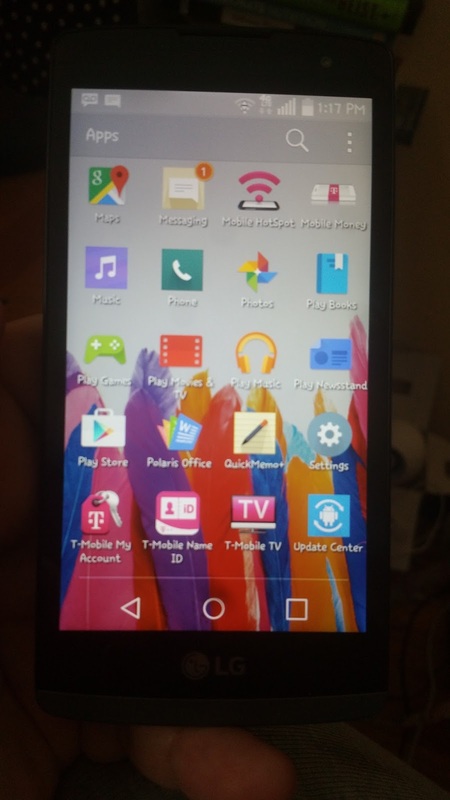 This summer why not save some money and get a great new phone as well. If you are paying an astronomical cell phone bill, I think I have the solution. 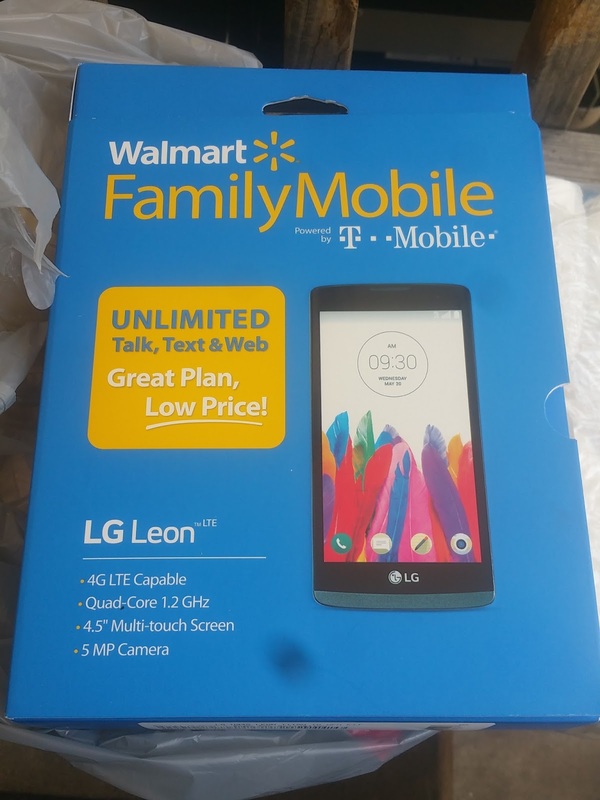 Simply head over to your local Walmart and check out the options on the LG Leon and the Walmart Family Mobile Plan. This phone may not be a huge one but it is perfect for my daughter. Being that she doesn't need a cell phone full time, in order to save us money on our current plan giving her own post paid plan. This means for $29.88 per month she can have unlimited talk/text and data that we pay for at the end of the month. This includes up to 1G of 4G LTE data. To start the phone service you do need to purchase a $25 starter kit if you don't already use Walmart Family Mobile as your provider. Heading to the Poconos for the 4th of July is a tradition we have done since forever but we are always looking at ways to keep in touch with the kids when they are off on the golf carts and at the park. 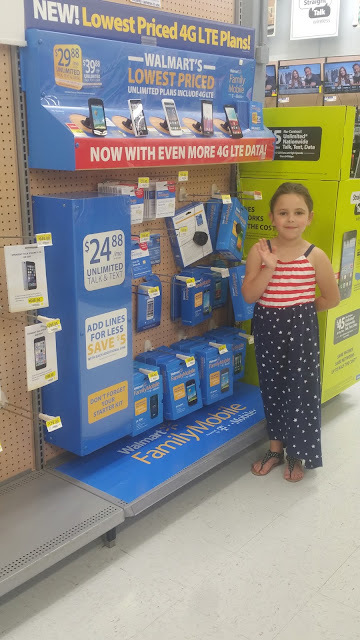 By saving money with the Walmart Family Mobile we have more money for vacation do take the kids on a few day trips! This way we all win. 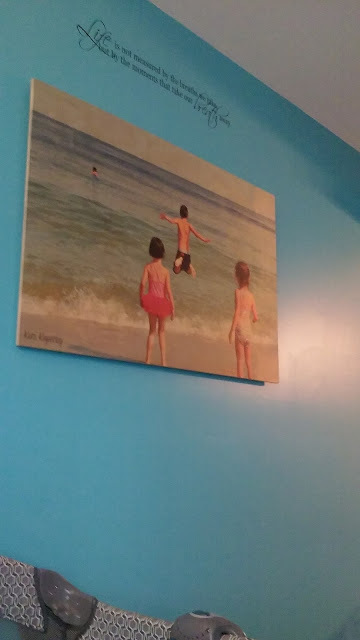 I can keep track of the girls and the kids get to have more fun! 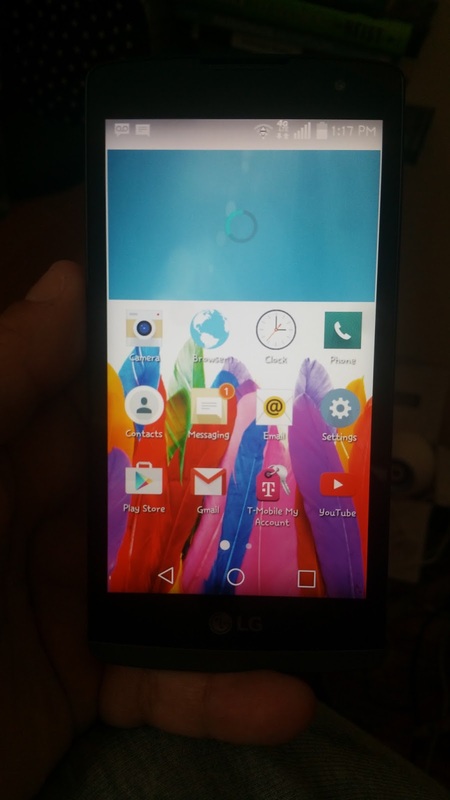 Saving money is great but having a phone with awesome features is almost even better! The quality of sound is awesome, almost crystal clear and the photos are of a decent quality. Our family is all about saving money to make our vacations ( and life ) a little easier and a lot more fun. 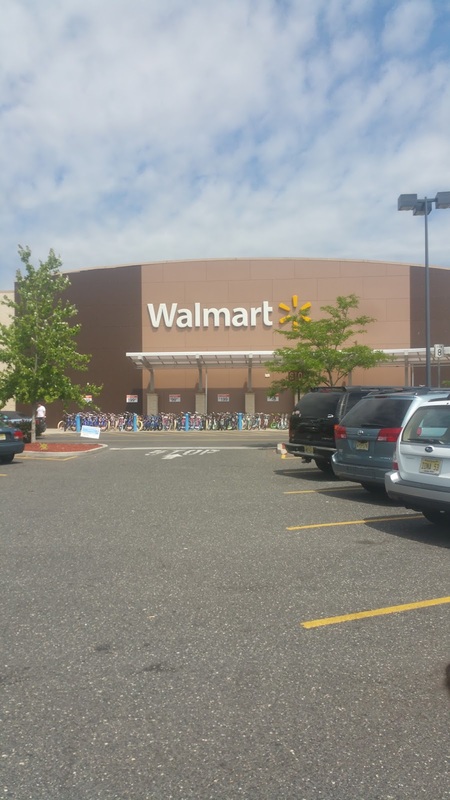 By using Walmart Family Mobile not only are we saving money on our cell phone coverage, we have more money to spend of fun family trips. I have shared with you how I plan to celebrate the 4th of July with my family and save money with WFM! What are your plans for the upcoming holiday? Leave a comment and let me know!